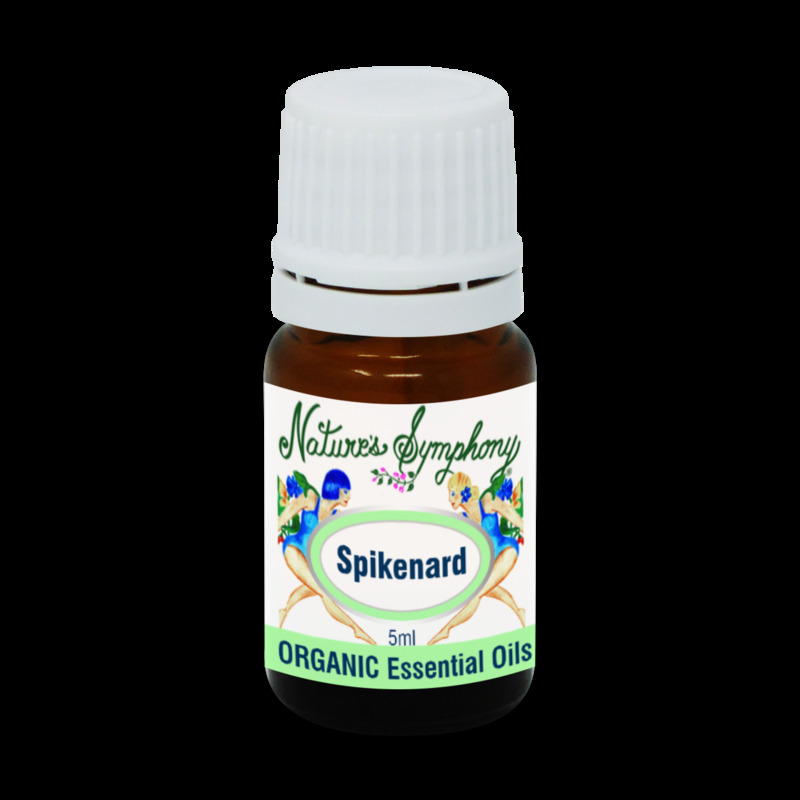 Spikenard essential oil, also called Nard, is steam-distilled from the wild-crafted dried, crushed roots of a perennial growing in the Himalayan region of India. It is said to have a balancing effect on the spiritual, emotional and physical energies and calms the heart and solar plexus. It is also said to have sedative properties similar to valerian oil.